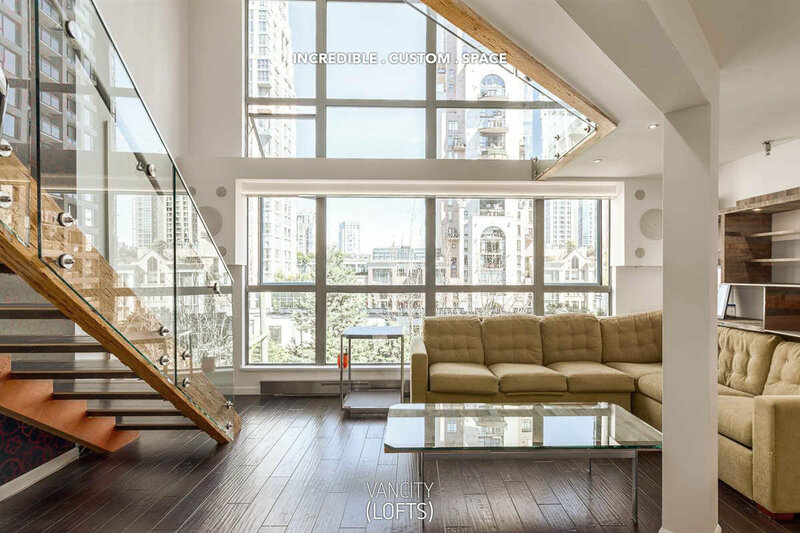 This double height beauty has natural light for DAYS, and we think your chances of finding a better living room view are next to none! Listed by Oakwyn Realty on June 21st, 2017. Wine lovers rejoice! 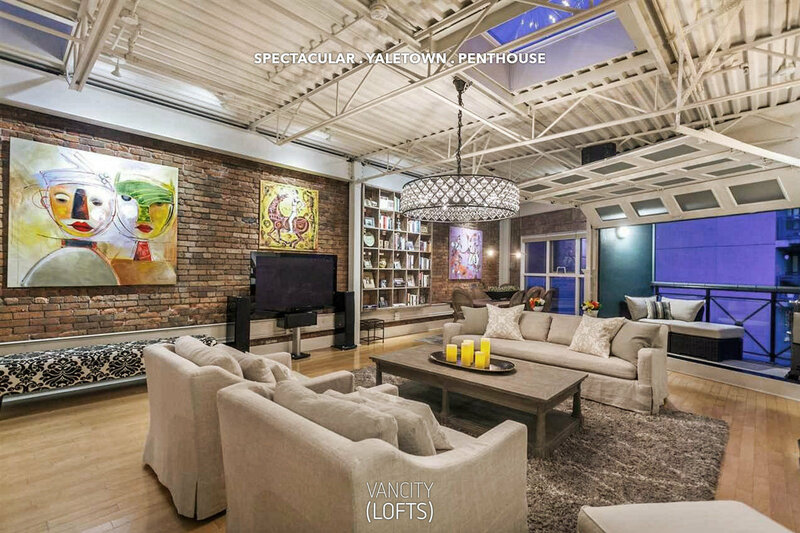 This Yaletown penthouse comes locked and loaded with a 370 bottle wine fridge. Listed by Macdnald Realty on June 15th, 2017. 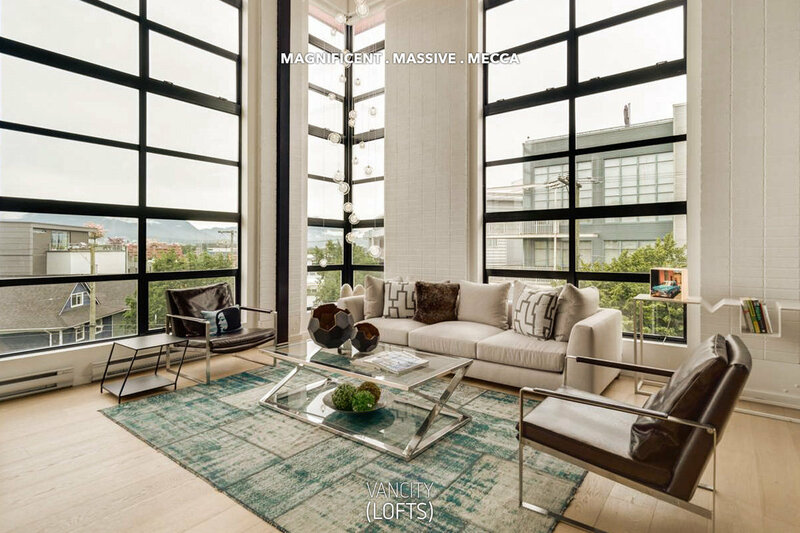 The Space is one of the best loft buildings in Yaletown... and it's not hard to see why! Listed by RE/MAX Select Properties on June 21st, 2017.